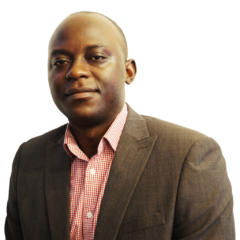 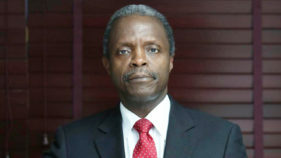 What money has joined together, let not politics put asunder. 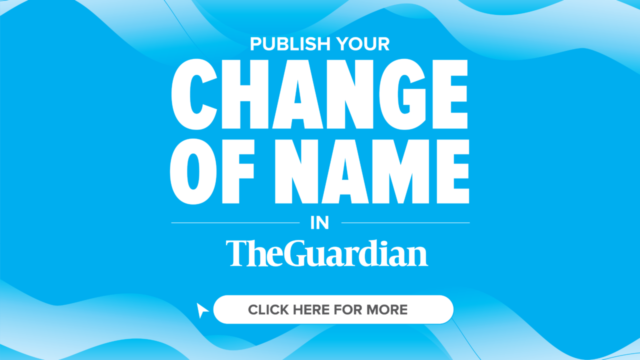 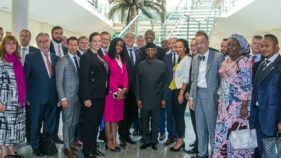 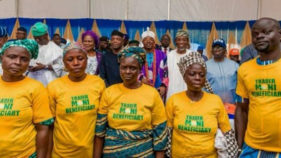 That was the unspoken charge to warring members of Delta State chapter of All Progressives Congress (APC) when the Vice President, Prof. Yemi Osinbajo, recently launched the wave-making safety net programme called TraderMoni in the state. 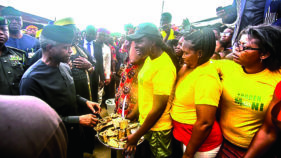 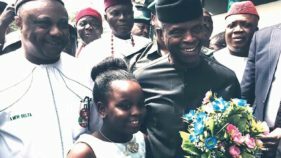 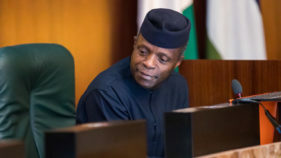 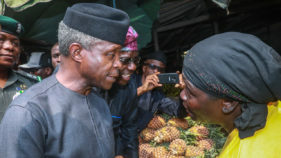 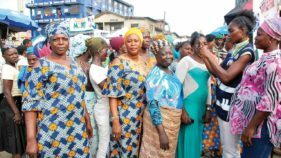 Vive President Yemi Osinbajo has said that Federal Government’s disbursement of TraderMoni is not for vote-buying but a programme well calculated to uplift the lives of poor traders in the country. 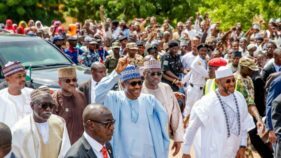 Private sector unions in Ekiti State yesterday pledged their support for the re-election of President Muhammadu Buhari.